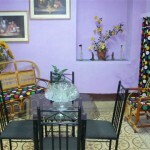 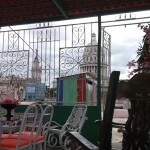 Gay Friendly casa particular in san Rafael boulevard, around 100 mts from Hotel Inglaterra and Paseo del Prado. 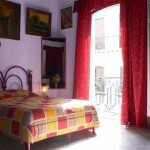 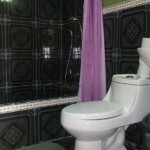 Aleido Offer two bedrooms with all facilities including AC, TV, private bathrooms and other facilities. 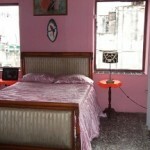 One of the bedrooms is on top of the building, the climbe deserve the view and conditions of this bedroom. 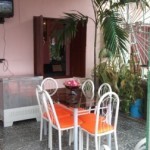 Aleido offer meals on request.